Spring is in full swing across the American Midwest as farmers once again roll the dice on another growing season. As of April 17th, 13% of US corn has been planted in the top 18 states, which compares to 8% for the previous five years average. Prices have been volatile into the end of April with a big move in soybeans shaking up agricultural commodity markets. This came after several months of sideways to down movement in the futures market and surprised many analysts. In fact, after futures prices plummeted on March 31st, those losses have been completely recovered. As planters roll, the market will be looking for any possible switch away from corn and soybeans going into June. On April 12th, the USDA released their latest WASDE report. The USDA actually increased their US corn ending stocks by 25 million bushels while lowering the soybean ending stocks 15 million bushels. USDA corn ending stocks for 2015/16 were set at 1.862 billion bushels. Corn used for ethanol was raised 25 million bushels, with the corresponding 50 million bushels cut to corn feed and residual use. The USDA left global soybean production virtually unchanged. USDA pegged new crop soybean ending stocks at 445 million bushels. Soybean exports were also increased reflecting stronger soybean demand from Asia. The April 12th report further reflected the bearish tone in the market that was set by the 93.6 million acres of corn predicted in the March 31st report. These two USDA reports were bearish for corn and wheat, but in April the soybean complex exploded. The nearby soybean contract raised approximately $1.80 over a 6-week period smashing through the $10 futures wall before settling back to $9.87 on April 22nd. This big rise in soybean futures prices adds to the puzzle about final acres coming up in the June 30th USDA report. Will US producers switch heavily over to soybeans this spring based on the big run-up in soybean futures prices? This will certainly be a factor going forward. On April 22nd, corn and soybeans nearby futures prices were higher than in the last Market Trends report. Wheat futures were lower. The May corn 2016 futures were at $3.71 a bushel. December 2016 corn futures were at $3.81 bushel. The May 2016 soybean futures was at $10.17 a bushel. The November 2016 soybean futures were at $9.83 a bushel. The May 2016 Chicago wheat futures closed at $4.67 a bushel. The Minneapolis May 2016 wheat futures closed at $5.21 a bushel with the September 2016 contract closing at $5.36 a bushel. The nearby oil futures as of April 22nd closed at $43.73/barrel up from the nearby futures of last month of $36.79/barrel. The average price for ethanol on April 22nd in the US was $1.80 a US gallon higher than last month at $1.67 a US gallon. The Canadian dollar noon rate on April 22nd was .7890 US up from the .7665 US reported here last month. The Bank of Canada's lending rate remained at 0.50%. In Ontario corn planters are rolling as of the week of April 25th across the province. At this point nobody knows about spring weather, but that will have an impact on how many corn acres get in the ground this year. With $5 new crop corn being able to be contracted earlier this year in many parts of Ontario it is likely that we achieve once again over 2 million acres. This will once again, if Mother Nature plays nice, produce a large Ontario surplus come fall. The Canadian dollar rise has had a big effect on basis levels throughout Ontario for corn, soybeans and wheat. Ontario corn continues to be exported into the United States and other places. This, combined with the lower Canadian dollar has reduced the Ontario corn basis. Soybeans and wheat are more a function of the exchange rate. However, as we go ahead summer weather will play a role in these basis values. If the crop gets in trouble, basis will likely appreciate, if not it will likely be a rerun of last year unless the Canadian dollar gains appreciably more. It is important to remember for Ontario prices that $.78 US is still much lower than we have been used to in the last couple of years versus the January 20th, 2016 value of 68 cents US. If there is a futures rally come the spring our basis values are partly taken by the conversion rate of futures prices and if they rise basis will rise as well. It is important to have perspective over the last few years when making some of these marketing decisions. Old crop corn basis levels are .65 to $0.95 over the May 2016 corn futures on April 22nd across the province. The new crop corn basis varied from .50 to $0.82 over the December 2016 corn futures. The old crop basis levels for soybeans range from $2.10 cents to $2.35 over the May 2015 futures. New crop soybeans range from $1.85-$2.10 over the November 2016 futures level. 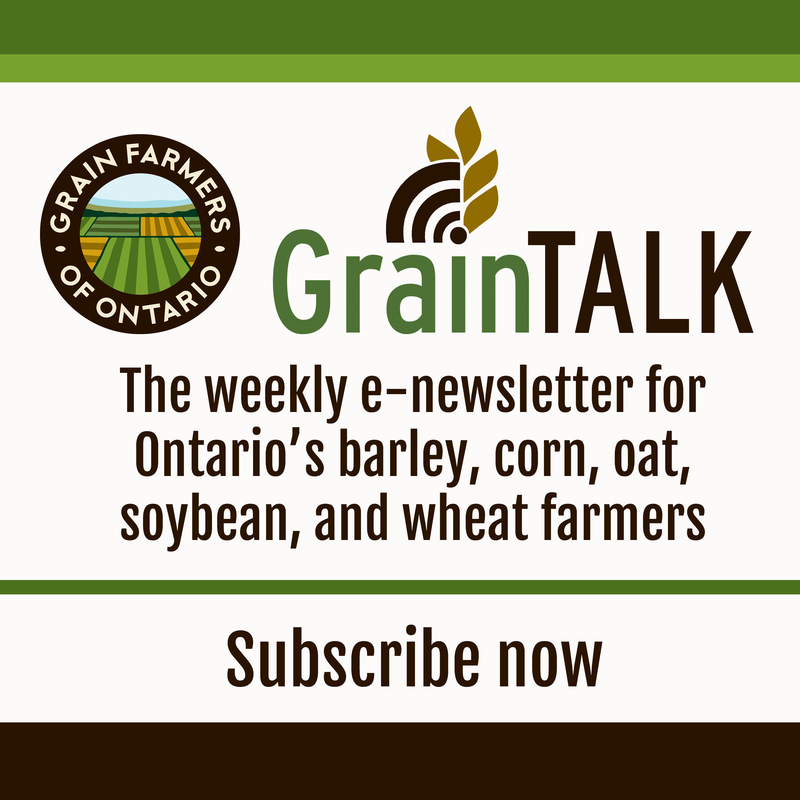 The Grain Farmers of Ontario cash wheat prices for delivery to a terminal on April 22nd was $7.51 for SWW, $5.35 for HRW, $5.29 for SRW and $5.71 for Red Spring Wheat. On April 22nd the US replacement price for corn was $5.05/bushel. You can access all of these Ontario grain prices by viewing the marketing section. Well, surprise, surprise, surprise. Post March 31st grain prices plummeted and the bears ruled the day. However, those extreme losses were quickly wiped out and in fact corn, soybeans and wheat either approached one-year highs in the last three weeks or met them. It just goes to show sometimes markets don't necessarily follow their fundamentals. That was a huge marketing opportunity post March 31st and there will likely be many more to come in 2016. A $1.80 rise in soybeans doesn't lie. Sometimes you have to take yes for an answer. At the same time that grain futures prices have been rising the untold story has been the value of the Canadian dollar. After reaching a low on January 20th 2016, the loonie has been on a tear almost reaching 80 cents US on April 20th. This essentially has mitigated much of the cash price rise in grain prices in Ontario. It will continue to be the uncomfortable balance going forward of the value of the Canadian dollar versus the futures value of grains. There is really no good answer to this except for good daily market intelligence. Standing orders can also remain an important part of capturing opportunity in both futures values and Canadian dollar volatility. Part of the increase in the futures price of soybeans had to do with some geopolitical concerns in Brazil. A vote to impeach President Rousseff by Brazil's lower house sent the Brazilian currency soaring. This combined with the US dollar going down helped US beans be more competitive on the world stage. At the same time dry weather has affected Brazil's winter corn crop and Argentina has had problems with a wet harvest. All of this added to the uncertainty in soybeans, with corn and wheat getting some collateral damage. Brazil will actually have to import corn. This was aided by the removal of an import tax, which may boost US corn going into Brazil. The rise in soybean futures values also opens up the scenario about whether USDA's whopping 93.6 million acre estimate from March 31st will come to fruition. When that survey was taken soybean futures prices were much lower. The timing of the rise in the price of soybeans may switch acres around in the US Midwest opening up the scenario for higher corn prices. As we head toward June 30th, those acreage numbers will be in the crosshairs. Corn futures prices reached a high of $4.02 on April 21st before falling back to close at $3.71 on April 22nd. This was a huge move since the selloff on March 31st. The fundamentals are all the other way especially when we're only three weeks out from when the USDA said the United States would grow 93.6 million acres of corn in 2016. This is all taking place in an environment where corn planters are rolling across the North American corn belt. This price volatility will probably only grow more acute as the acres roll in. Despite the very bearish corn fundamentals, spring and early summer weather may trump everything. The May 2016 July 2016 corn futures spread is -.0375 cents as of April 22nd. This is considered bullish. The May contract is trading in the lower 22% of the five-year price distribution range. Seasonally, corn futures tend to trend sideways through mid-May. Soybeans led the surprise market eruption in mid April. After many months of sideways to downward movements in agricultural futures prices, soybeans seem to be like the bull in the china shop dragging everything up. On April 22nd soybeans retreated $.32 showing that what can go up quickly can also come down quickly. Volatility has certainly been the order of the day. Clues to the big price run-up in soybeans have been few, but soybean meal demand has been tremendous with the December soybean meal contract approaching one-year highs, before dropping off on April 22nd. The December 2016 March 2017 soybean meal contract remains inverted showing the strength of soybean meal demand. The May 2016 July 2016 soybean futures spread is -.0925 cents as of April 22nd, which signifies a neutral market position. The May soybean contract is priced in the lower 18% of the last five-year price distribution range. Seasonally, the soybean futures market tends to trend up through early May. Wheat futures were also dragged up by the sudden rise in soybean prices. The soft red wheat futures reached $5.10 on April 21st, only to fall back to $4.67 on April 22nd. The underlying wheat fundamentals are very poor, but with major noncommercial money moving into agricultural commodities, price volatility may become much more normal in the wheat market. In Ontario, the 985,000 acres of wheat looks good with nitrogen being applied across the province as of mid to late April. Pricing opportunities for this crop were excellent with the recent run-up. The continued strength of the Canadian dollar has mitigated some of the strength. 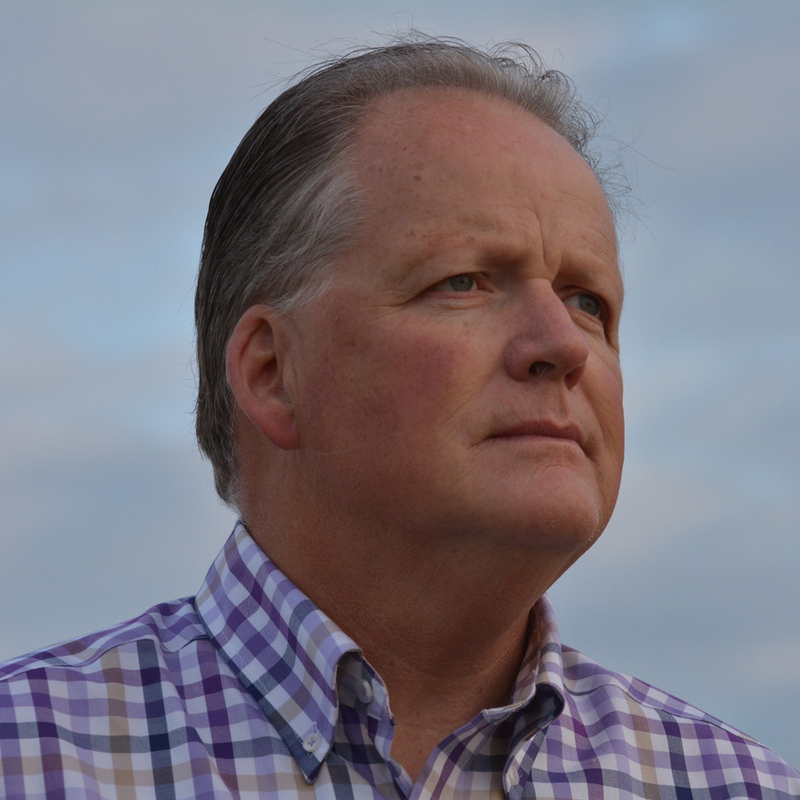 Market factors are innumerable when it comes to trying to determine how grain prices move. However, commercial interests generally represent end-users and noncommercial demand is generally referred to as those who are investing in commodities. For the last several years' investment in commodities has decreased. Part of the run-up in soybeans as well as the other grains in this latest post March 31st rally has to do with noncommercial demand getting back into the market. With grains at generally low values and with a few storm clouds on the horizon, these funds have chosen to get back in to some extent. When noncommercial interests get into the market they provide great liquidity, but this also creates a market environment where there is great volatility. When grain prices move violently that is a characteristic of noncommercial funds moving in or out of the market. It is hard to measure and much more focused since the days of the ethanol boom. As farmers, one-way to capture those opportunities is to have standing orders waiting. The spring market environment of 2016 might be a very good time for that. Spring weather will be the major market factor over the next month. We have all read about the changeover from El Niño to La Nina. Depending on when that takes place, crop weather may be expected. However, by April 25th's USDA planting report, it's expected that 30% of the US corn crop may already be planted. Progress has been tremendous in the Western corn belt. Weather affecting these crops will be the great market default going forward. Having got ourselves an early-unexpected futures price rally, it's easy to forget that the March 31st USDA report predicted huge acres for US crops. The ending stocks situation from the April USDA report tells us there is grain everywhere. So, as we look ahead it is important to weigh all of these marketing factors. There will be opportunities ahead to market grain. The last few weeks have proved that again. 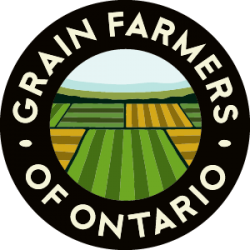 For Ontario grain farmers the next four weeks will represent a time of immense opportunity both in our production fields and on our marketing horizon. Work safe out there. Have the standing grain marketing orders ready. Risk management never grows old.